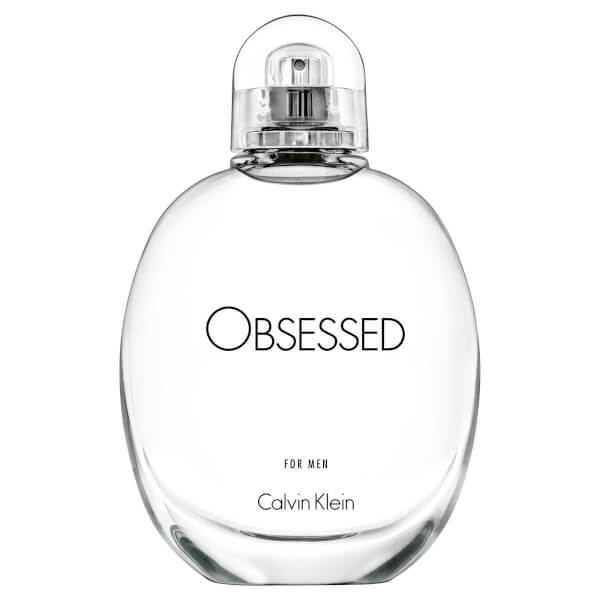 Calvin Klein Obsessed for Men Eau de Toilette is a sensual, subverted-gender fragrance developed to trigger the memory of a past romance, replicating the earthy scent of another on the skin. 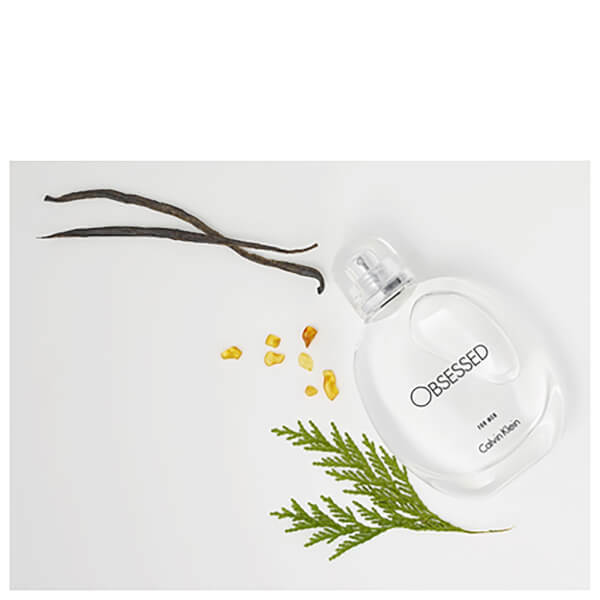 Traditionally feminine notes of Black Vanilla create an alluringly sweet aroma, with oriental hints of Amber and Leather to add a touch of masculinity. A clean and simple fragrance for the contemporary man.